QPR UNDER-18S’ recent postponed games have been rearranged. 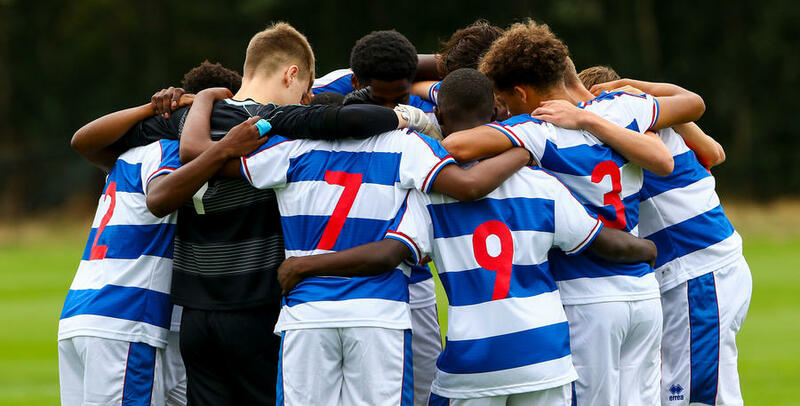 The young R’s now face Coventry City this weekend while their trip to Millwall has been rearranged for Saturday 23rd March. 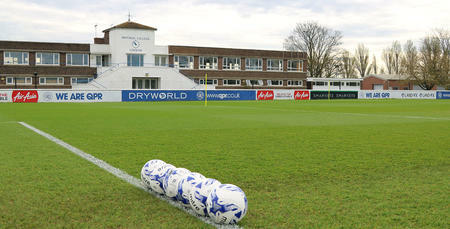 Click HERE for the updated QPR Under-18s fixture list.